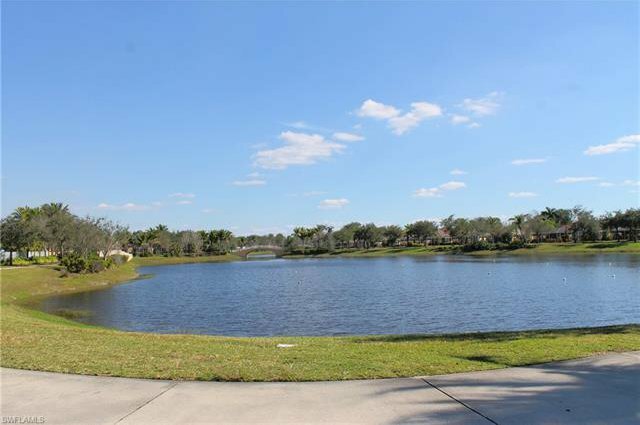 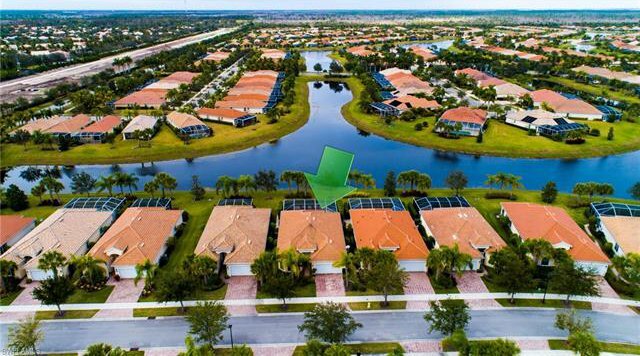 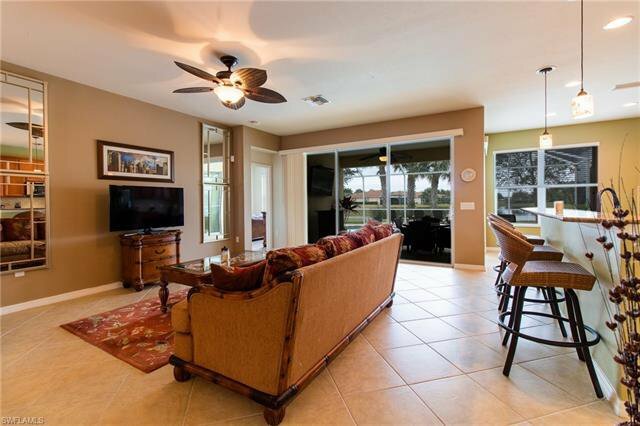 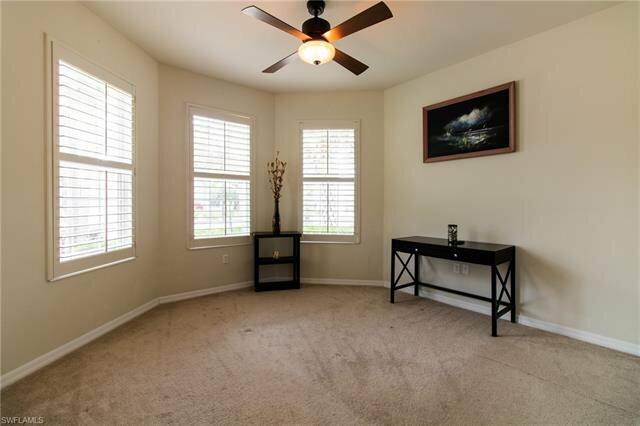 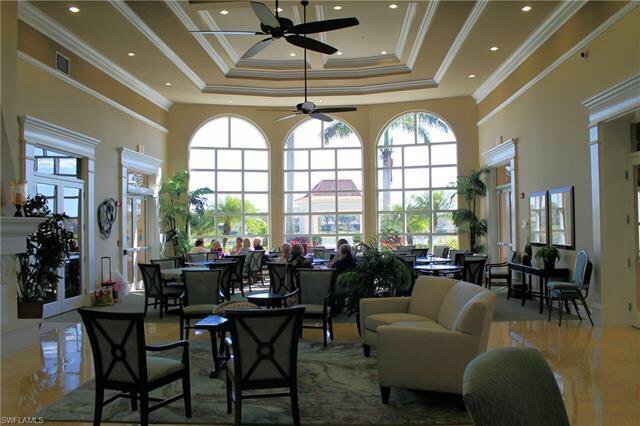 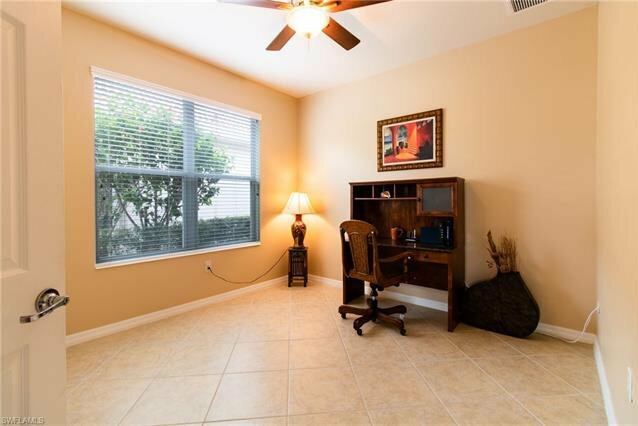 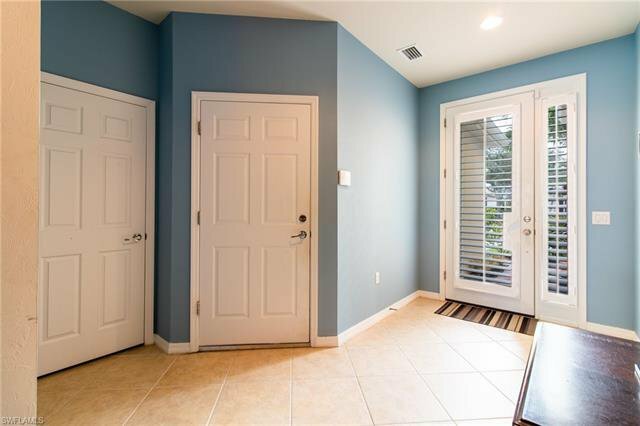 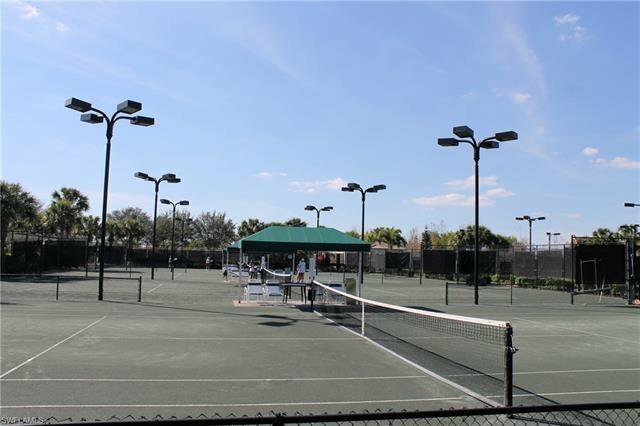 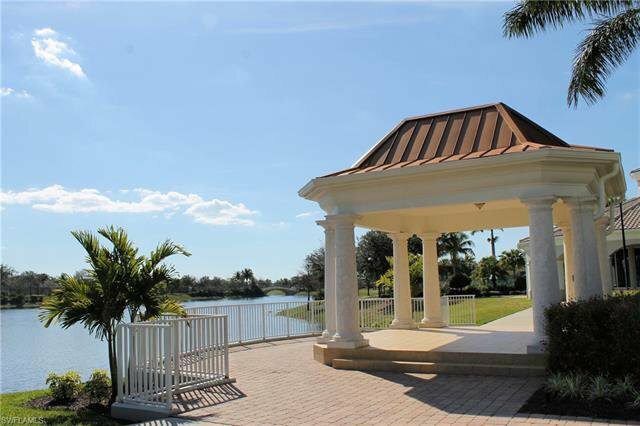 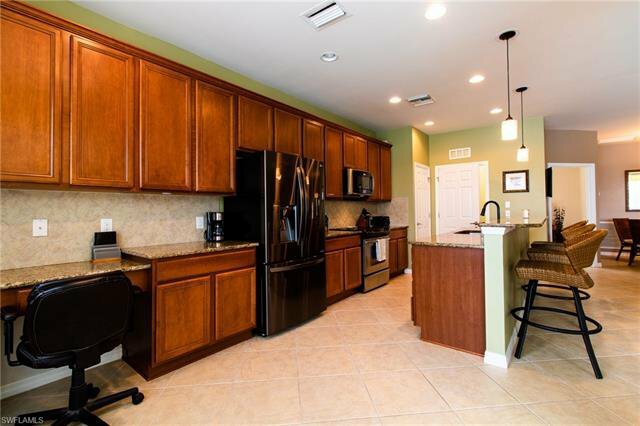 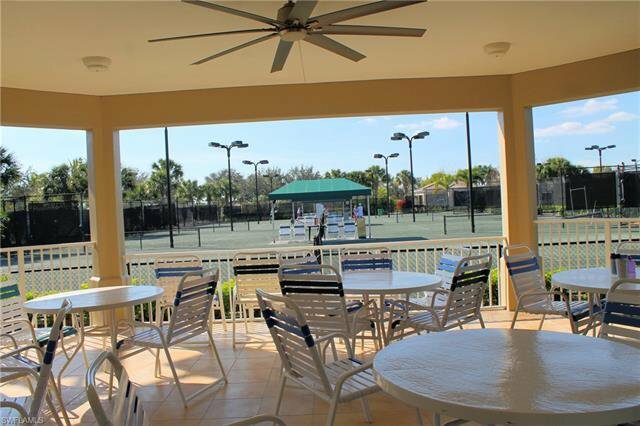 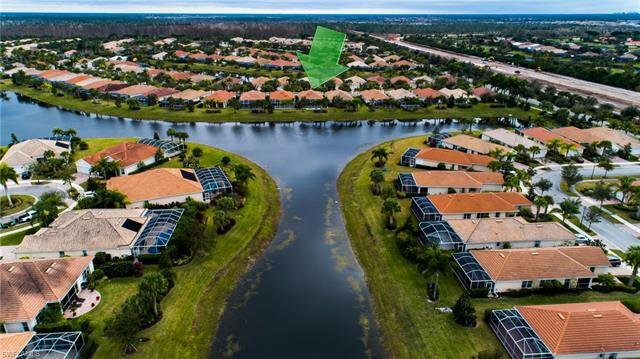 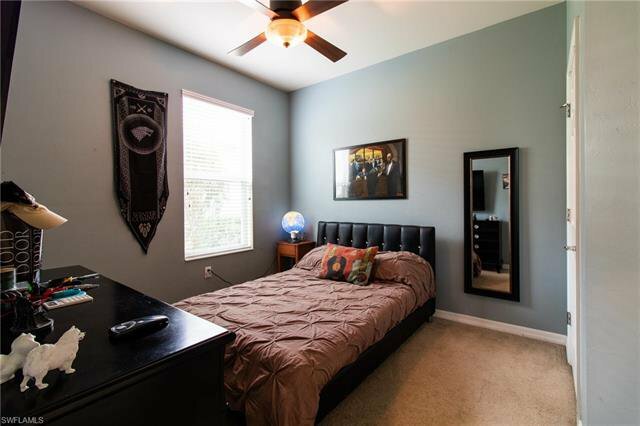 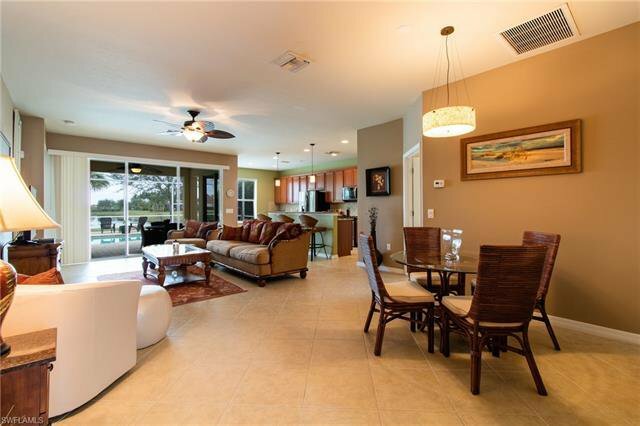 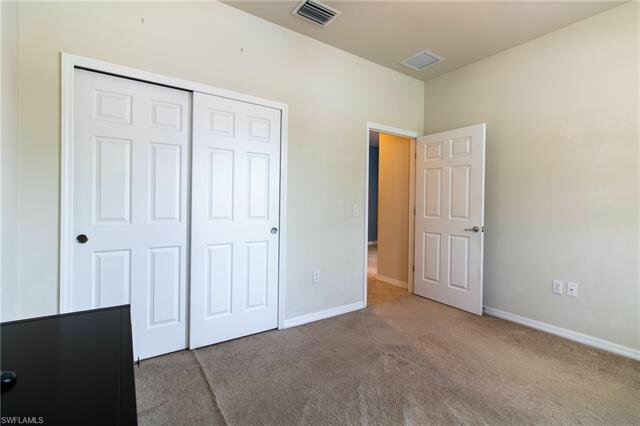 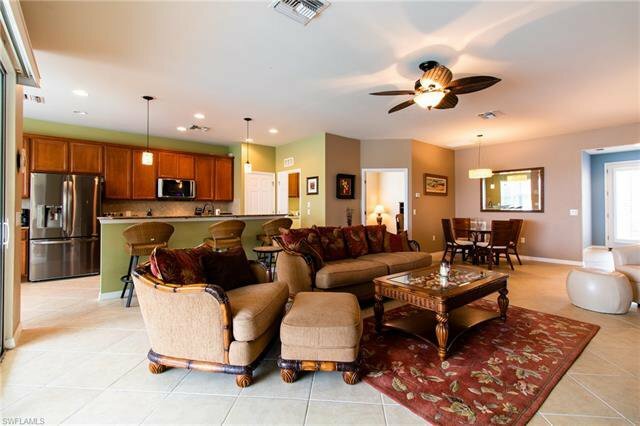 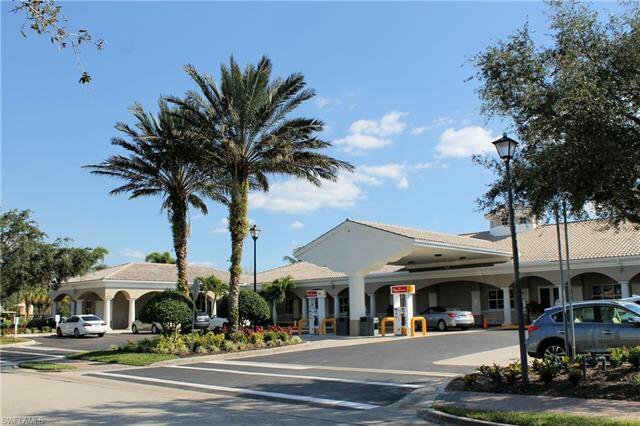 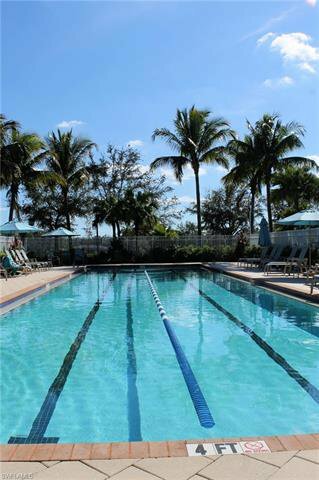 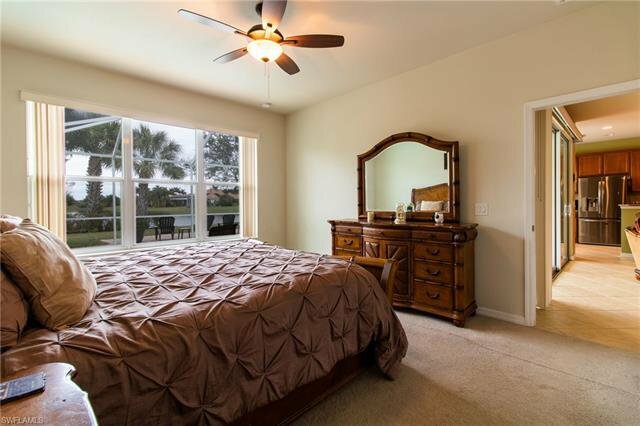 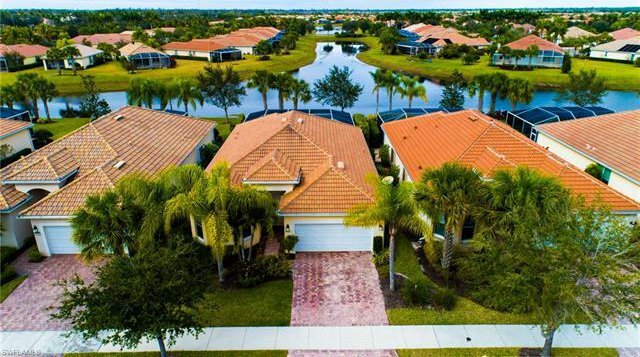 Imagine living in a fantastic gated community with almost everything - tennis, resort style pool, lap pool, biking, community towncenter with stores, gas, car wash. A full events schedule enhances your Village Walk lifestyle. 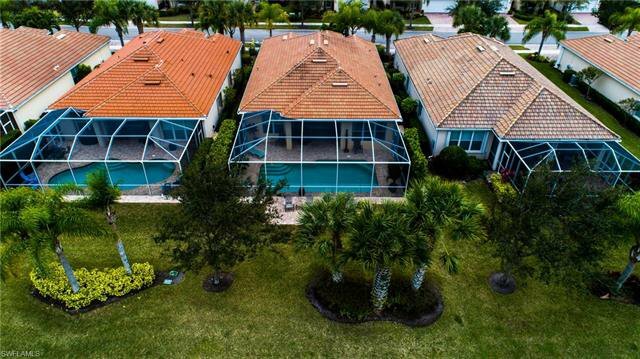 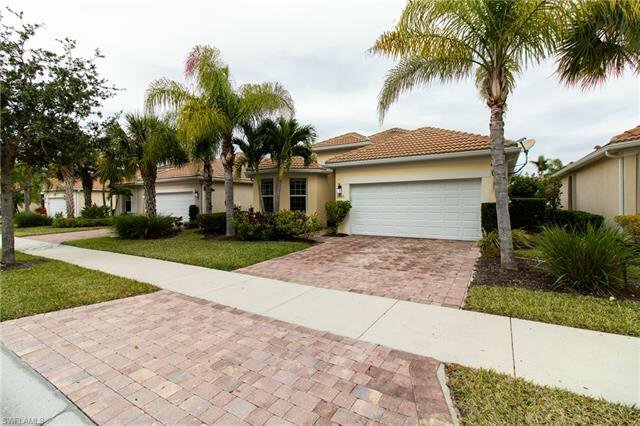 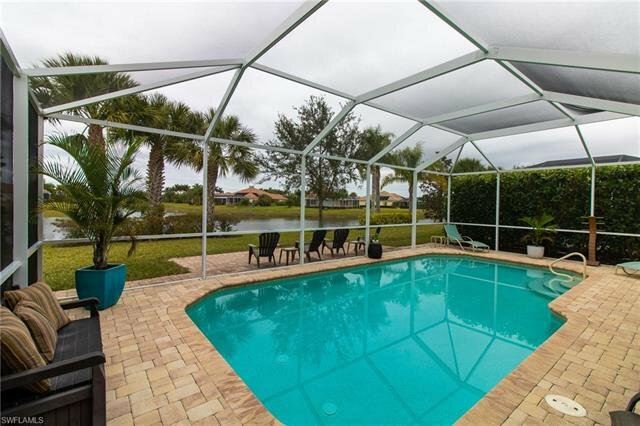 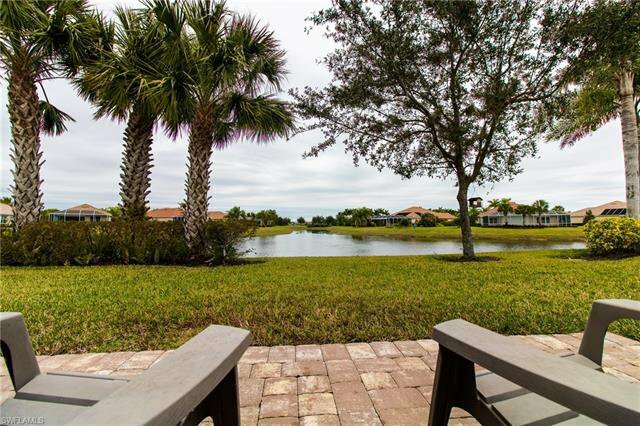 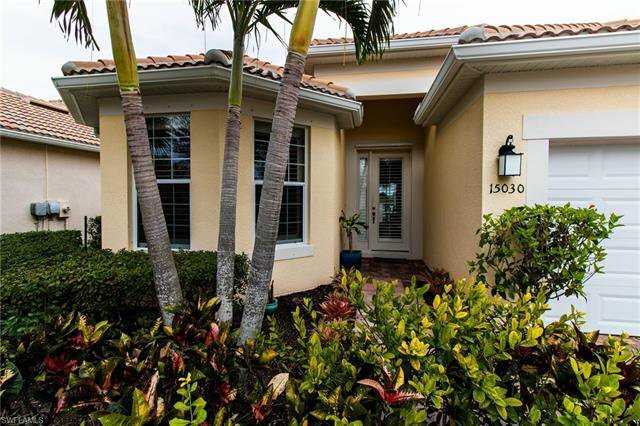 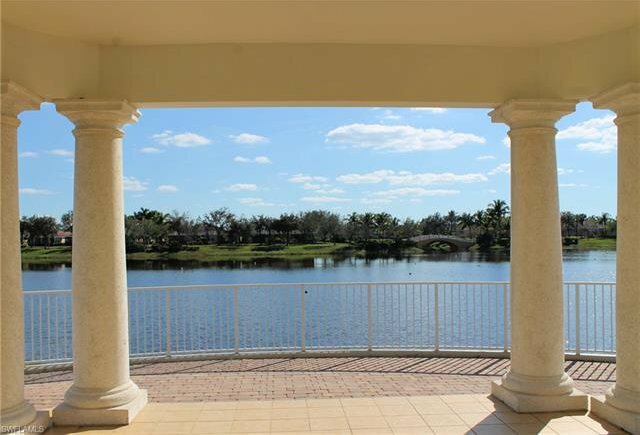 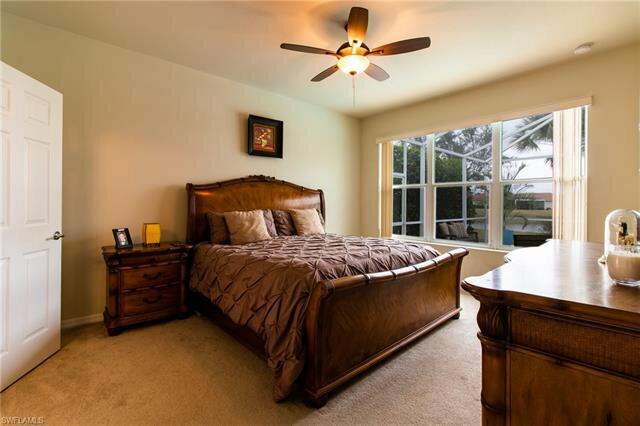 Located on a quiet street, this DiVosta Vernon Hill home welcomes you into a great room design thru to the large pool area overlooking intersecting canals. 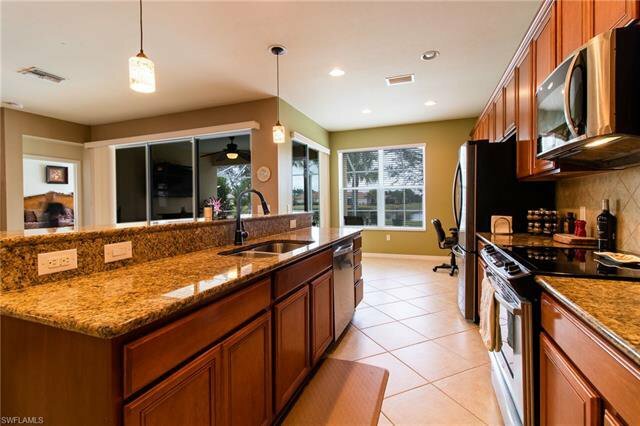 Entertain your guests and family with culinary delights from your nicely appointed, open kitchen. 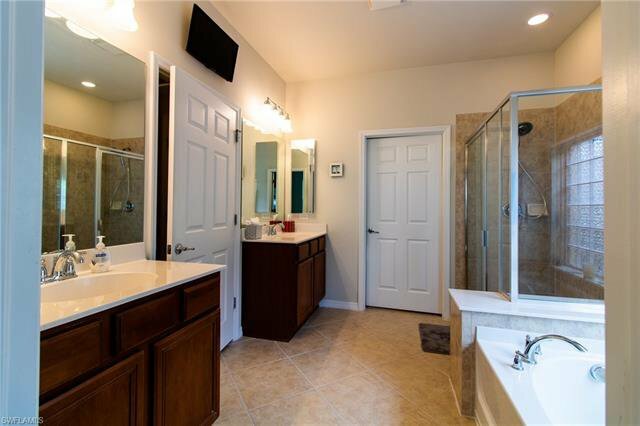 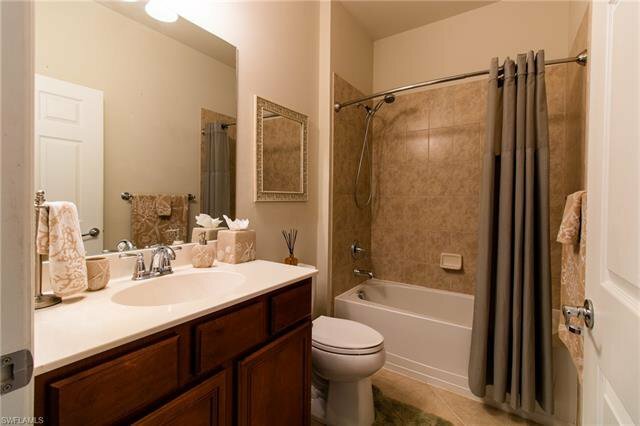 At the end of the day, relax in your soaking tub in the privacy of your master suite. 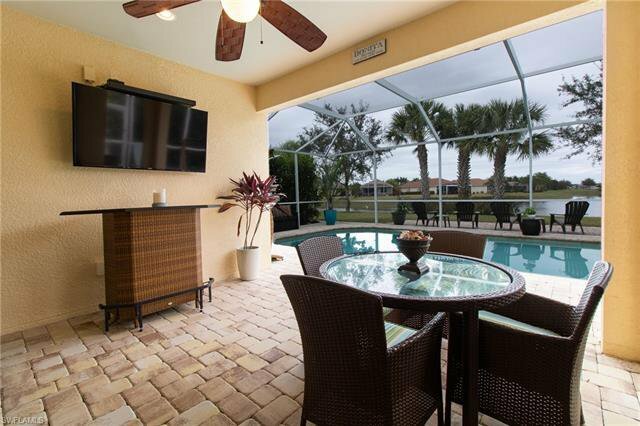 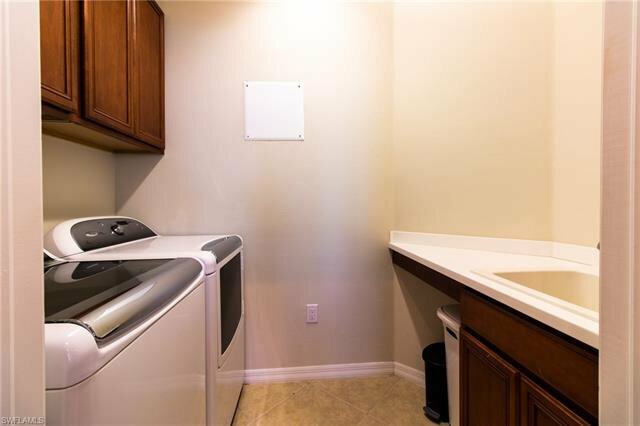 This home is ready for you to create new memories for years to come. 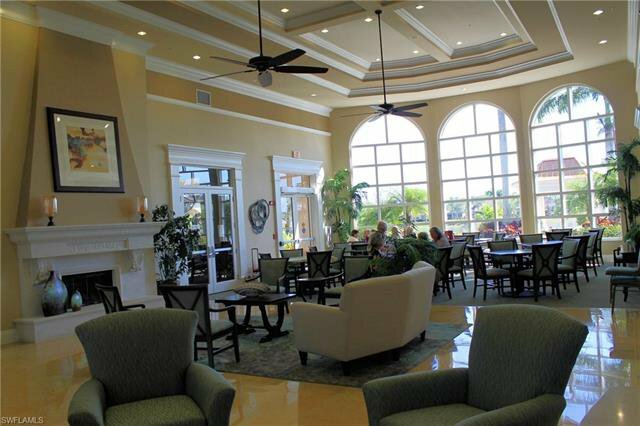 We look forward to welcoming you home! 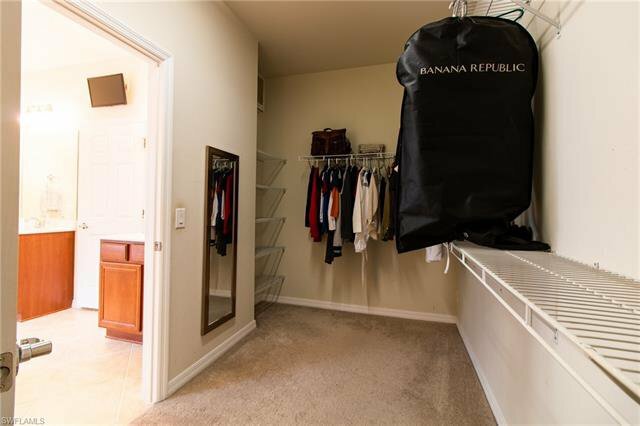 Listing courtesy of Jones & Co Realty. 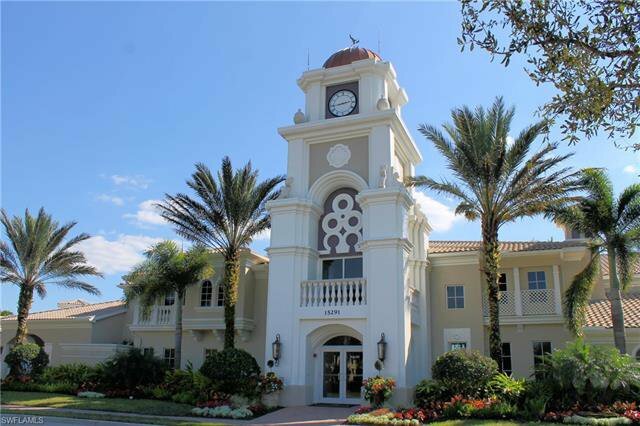 Selling Office: Waterside Realty Group, Inc.